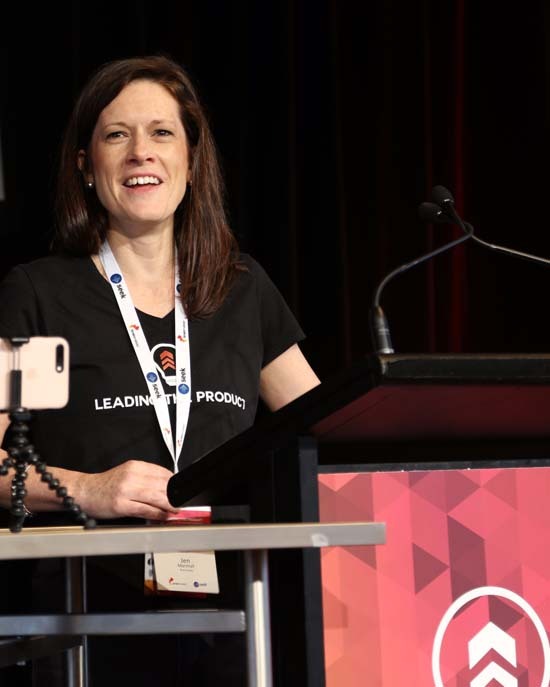 The countdown is on – just four weeks until Leading the Product conference in Melbourne and just five weeks until Sydney! 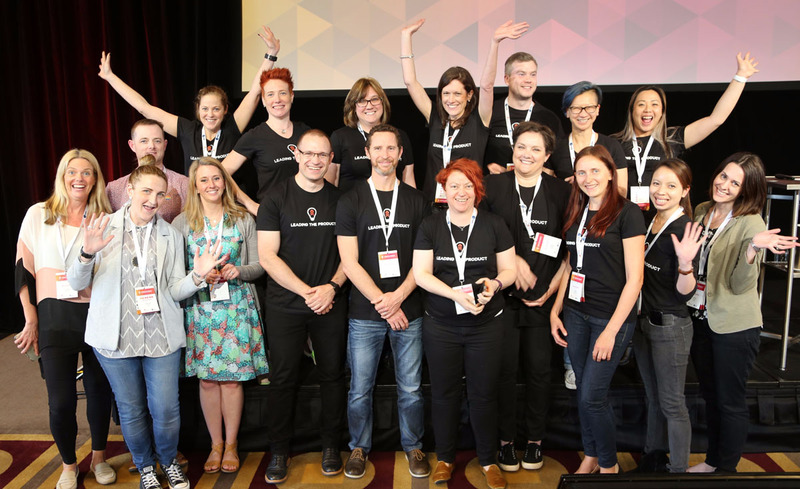 This is the fourth year of our conference by Product Managers, for Product Managers, and it’s getting bigger and better each year. Still only single stream, which means no wasting time trying to decide which speaker to see. 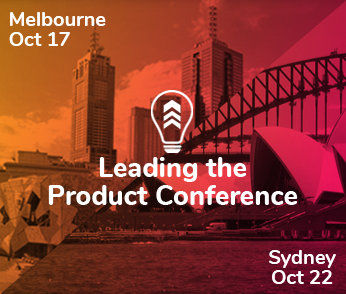 This conference enables you to stay abreast of the latest trends in product management from seasoned international and local product leaders. We’ve handpicked our speakers from a wide range of industries, covering a diversity of topics and common challenges to our sector. 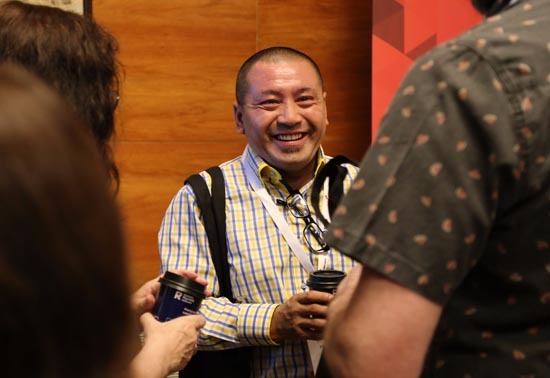 And, for the first time, we have in-depth, full-day Product workshops happening the day before each conference, for those who want to dive deep into a specific topic. 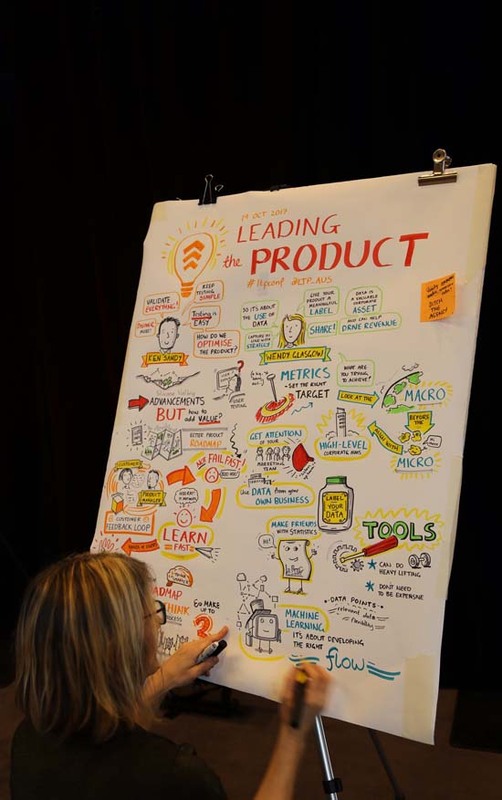 Why go to this Product Management conference? Because, with the best of intentions, we all get stuck in our own thought processes. 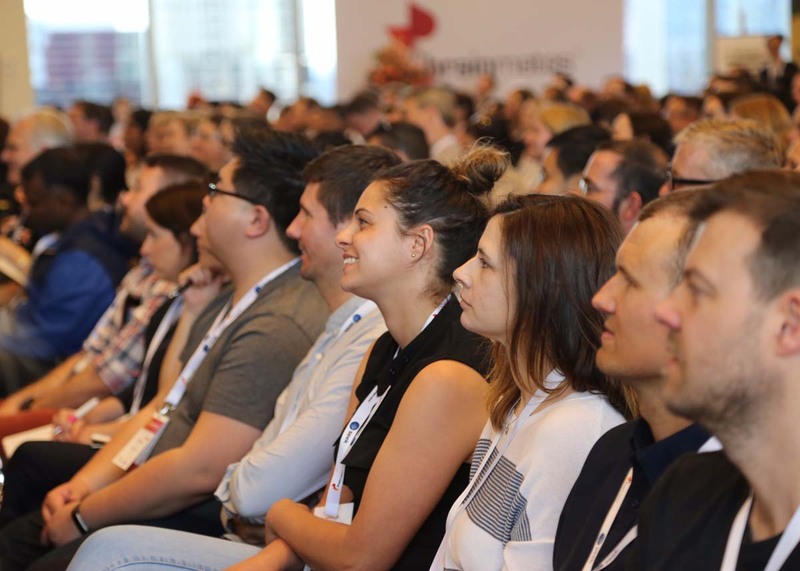 Attending a conference gives you short, sharp, multi-faceted interactions with a wide range of people who will challenge the way you currently think, believe and act in product management. 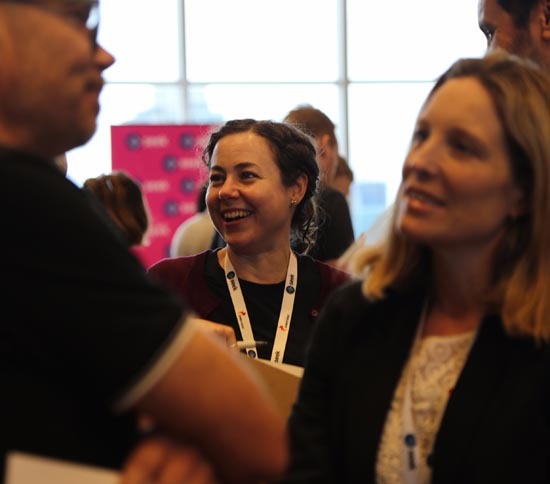 Some delegates attend to hear a specific speaker or learn more about a specific topic, but almost everybody we speak with each year tells us that the opportunity to connect with their product community, is invaluable. It’s a small (product) world, after all. 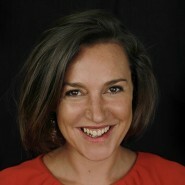 Then you won’t want to miss Kirsten Mann’s talk, ‘Love like a Leader!’ Kirsten, who is Senior Vice President Product & Experience at Aconex, the most widely-used online SaaS platform in the world for construction, infrastructure, energy and resource projects, promises to share all her insider tips on how to transition into a product leadership role. OKRs – of course! 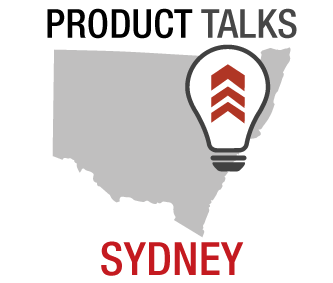 Nicole Brolan, Product Director at SEEK ANZ, will be talking about implementing OKRs in your organisation and why they work. OKRs have made a splash in the product world – for good reason. They’re generally discussed on a weekly or fortnightly basis which is far more relevant and appropriate to the speed of business today. OKR best practice favours the decoupling of objectives and pay which reduces the likelihood of an objective conversation becoming emotionally charged. And OKRs are collaborative and inclusive, when done well, enabling opportunities for more people to be involved in key decisions, based on real data. 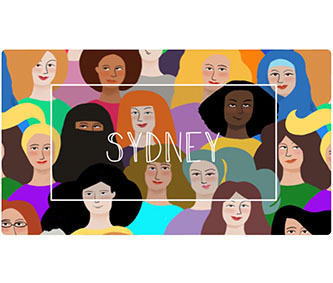 John Clegg, Product Manager – Data Engineering at Xero, will be talking about how artificial intelligence has taken over the workforce and how product managers can incorporate it into their day-to-day routines in order to stay competitive. How you use the data you collect from AI can give you a massive competitive advantage, enabling you not only to know what your users are doing but also to help them see why you’re the best option. As community-minded people, we’ve baked in ample opportunities to get to know your fellow conference delegates. All tickets include our infamous after party drinks, so grab your glitter, frock up and put your best boot forward. We’ll see you there!